We are Certified Organic under USDA National Organic Program (NOP) by International Certification Services (ICS). 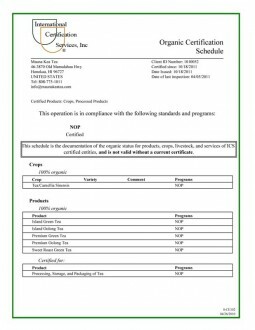 Organic Certifier: International Certification Services, Inc.
Why do we care about being Certified Organic? 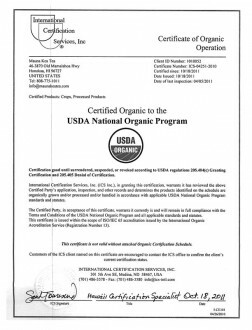 USDA National Organic Program is a third party certification and involves annual inspection. Certified organic means the farm and the products are inspected by a third party. What are some of the organic rules that get in the way of our natural farming practices and some reasons to avoid certification. Many people agree that many of the organic rules are not necessarily relevant to organic standard, such as use of animals for weed and pest control. One of our biggest challenge is weed control. Farm animals are great for keeping weeds down. 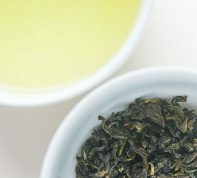 Traditionally some tea gardens in China and Japan used goats to keep weeds down since they do not typically eat tea. Modern day practice replaced goats with roundup and chemicals to kill weeds. Organic rule does not allow animals or animal manure within 3 months of harvest for non-contact crop (e.g. oranges that fruits don’t touch animals) or 6 months for animal contact crop (e.g. lettuce, broccoli, carrots). Our organically managed farm animals cannot get in organic fields. Ironic, isn’t it? It is an indication that organic is not same as traditional farming practices. Many non-certified small farmers use the word organic to sell their produce and have no penalty. Typically, this cannot be effectively enforced. Organic speaks of growing and processing practices but does not ensure quality. “Organic” is a production and processing practice that involves chemical and other safety measure. 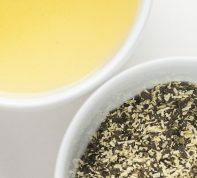 It does not determine tea grades, flavor profile and other important qualities in tea. 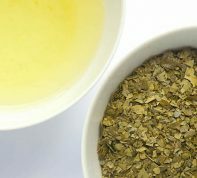 I repeatedly hear that people in the position of educating consumers say that their tea is better quality because it’s organic. Organic is one quality if you can taste the difference.